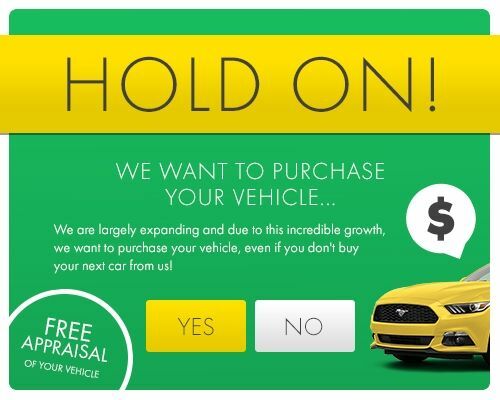 If you’re a driver in Miami Gardens, FL and a beautiful, reliable late-model used car is at the top of your “things to buy today” list, then the only place for you to go is HGreg.com. We’re a premiere used car dealership with hundreds of late-model used cars on our lot that undergo strict reconditioning before they’re even presented to our Miami Gardens friends. Whether it’s a cool compact crossover, an adventurous SUV, a sophisticated, stylish and sleek sedan or a hefty super duty truck, our courteous, non-commissioned sales staff is waiting to grab the keys and take you for a spin at HGreg.com right now!